Treat your prince or princess to the deluxe castle. This bounce house is great for any event. 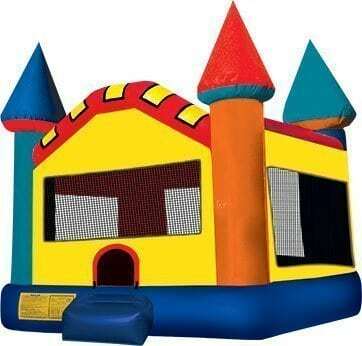 The deluxe castle inflatable is a 15×15 bounce house and holds 8 to 10 Kids.